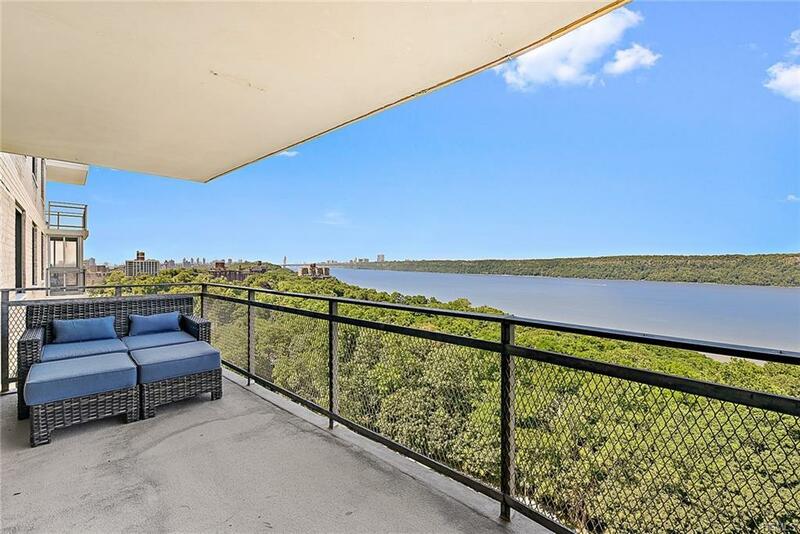 This apartment has one of the most Spectacular Hudson River views In Riverdale!!! 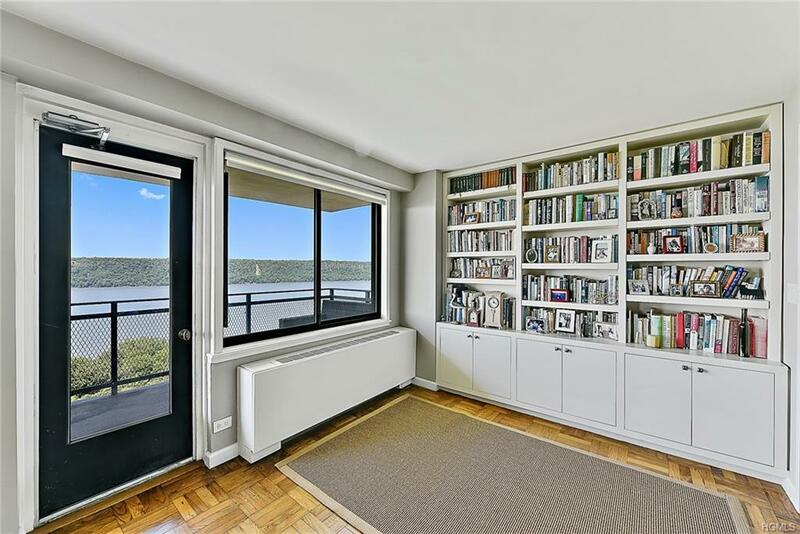 Every window has a fabulous unobstructed view!You can also see the Palisades and to the south the GW bridge and the Manhattan skyline! 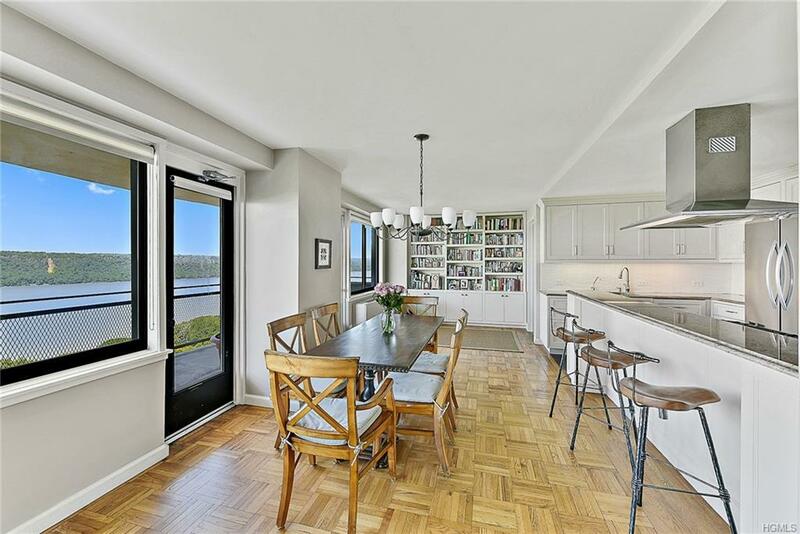 All of the views can be seen on a 30' terrace.This is a combined apartment with a beautiful chef's kitchen in the center with granite counters and stainless steel appliances and tiled flooring. There is an abundance of large closets(7) (some walk in) with custom shelving and ample hanging space too. One bathroom is tastefully renovated with a large shower and lovely tiling. 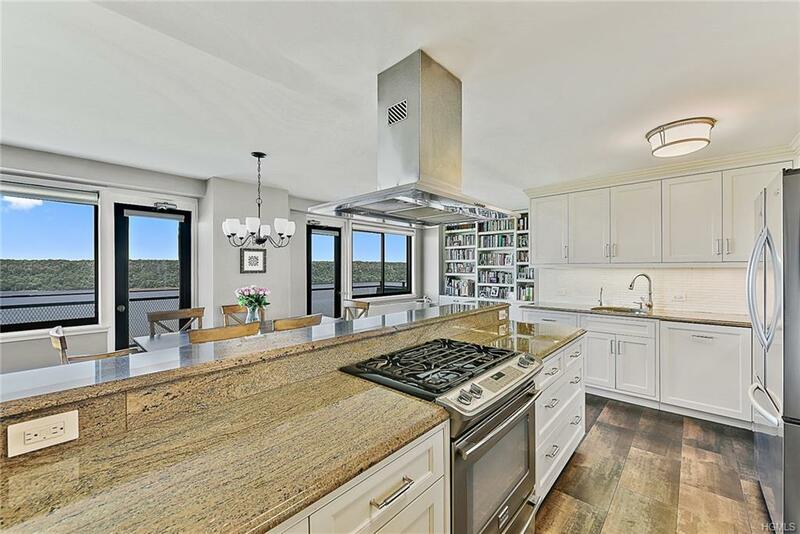 There is even a workshop/laundry room with a grandfathered washer/dryer!Central air and heat, seasonal salt water pool, fabulous snack bar in the summer and cabanas. Parking available as is plenty of street parking. 24 hour doorman. Live in super. Circular driveway with a 20 minute time limit to park and easily unload your packages. Pet friendly too!